Docs With Apps Welcomes Dr. Tammy Severt of Severt Smiles! Docs With Apps Welcomes Dr. Tammy Severt! 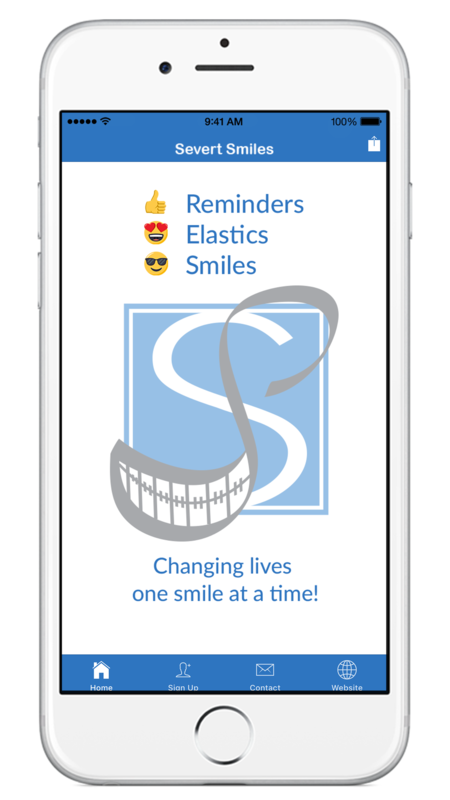 Docs With Apps is proud to announce the launch of the Severt Smiles compliance app for Dr. Tammy Severt of Chapel Hill, North Carolina. A: I found it searching online for new marketing ideas. 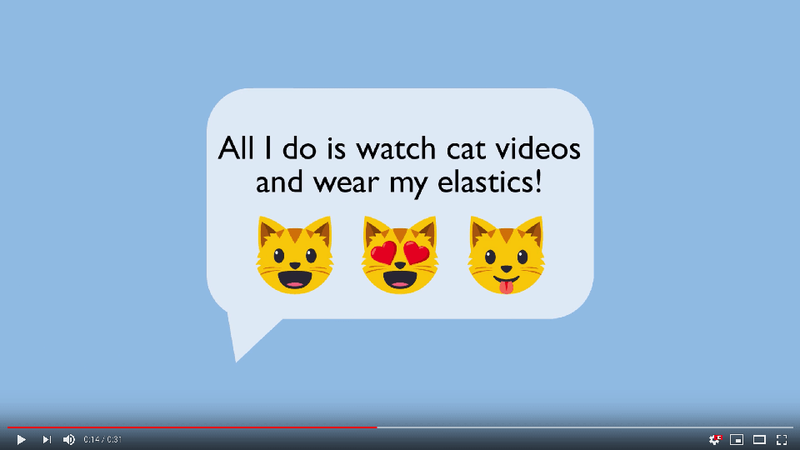 A: It will be fun for our patients, and set us apart from other Orthodontic offices. It will help our patients with compliance. A: This was an easy, smooth process. It’s fun to see our office represented in an app. Download the Severt Smiles compliance app today!